A one-of-a-kind circus which ISN’T all about animals going through rings or clowns cycling on strings, but a whole lot more! The artists here have been practicing since a couple of years and can pull off stunts better than those you might have seen in any Hollywood movie! Life has turned out to be quick paced, innovation has surpassed even the least complex of undertakings, portable screens request all the consideration, and life rotates around work and a bar. 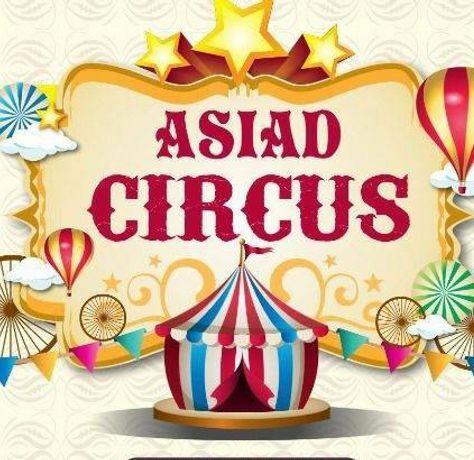 In the event that this sounds recognizable to you, so will the blasting music of a circus, acrobats, clowns, and animal shows since you have had the best memories of childhood at a circus. It takes you ideal back to the jamboree memories you delighted in before life assumed control. Asiad Circus has been engaging individuals for over 25 years and this year as well, they have brought their best demonstrations to engage and flabbergast you to have an extraordinary memories. 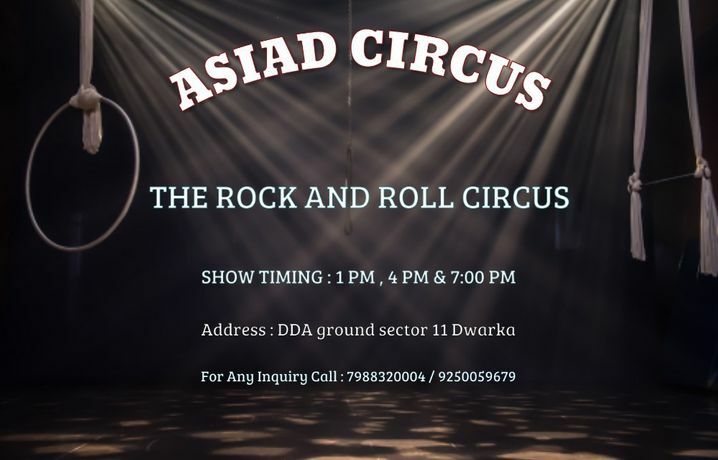 They are right now performing in Delhi with an awesome line-up of demonstrates that will enable you to put the climate behind you. Furthermore, there’s something for everybody from childhood to adulthood to have an awesome memories to clutch.